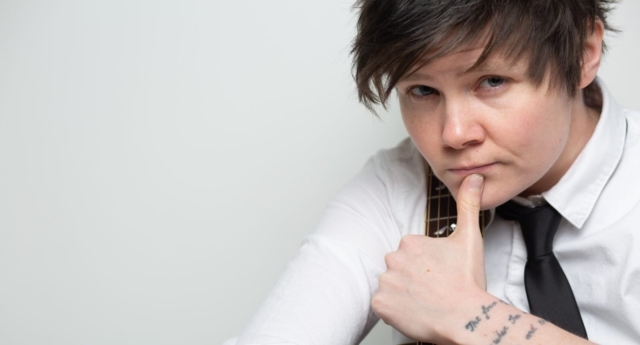 Lesbian songwriter Grace Petrie is challenging society’s “narrow view of gender” and sending a strong message to anti-trans radical feminists. “‘Black Tie’ is really the song I wish I had had around when I was a teenager,” she told PinkNews. 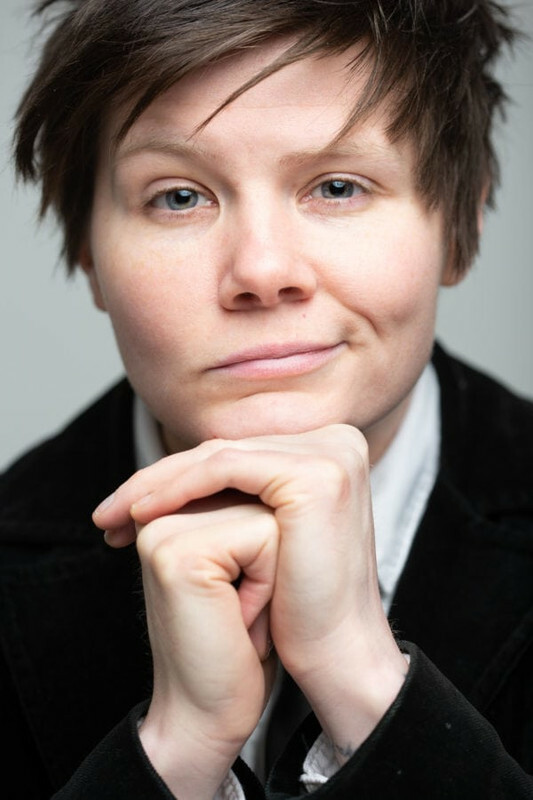 “I didn’t have any butch or masculine female role models when I was young and the only time butch women were visible in media or culture, they were basically presented as a joke, or something inherently unattractive and unacceptable. Following an anti-trans protest at Pride in London in July, Petrie is keen to show that, as a butch lesbian, she supports trans and non-binary rights. “I hate transphobia in any form but I am especially so disappointed when I see it coming from the feminist and lesbian communities,” she explained. “As I try to say in the song, we have a common enemy in a patriarchal society that hurts everyone. So minorities turning on each other, and lesbians siding with exactly the same quarters of media, politics and society — the hard right, religious fundamentalists, men’s rights activists — who have historically oppressed in exactly the same ways they oppress trans people, it is such a saddening thing to see. “The stunt that was pulled at London Pride was disgusting to me and I hate that so much of the media falsely reported it as a ‘lesbian protest’ — in reality the tiny minority of trans exclusionary feminists do not speak for me or for any of the lesbians that I know in my personal life. “There is not just one acceptable way to be a woman, you can be a woman who wears men’s clothes and that’s fine, and there’s nothing wrong with wanting to do that,” she added. “It sounds like such an obvious message and maybe not an especially revolutionary one but I think if you are someone who always felt comfortable in the clothes the world prescribed for you, you couldn’t imagine what an effect it has on you to never see yourself represented anywhere. 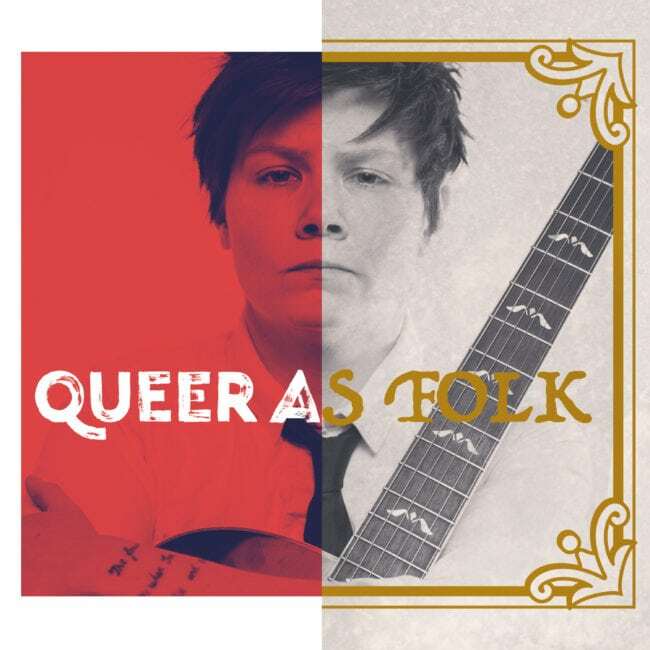 Grace Petrie’s song “Black Tie” features on her “very unashamedly queer” album, Queer as Folk.